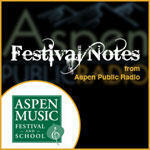 "Conscience and beauty"--it's the theme for the upcoming 65th season of the Aspen Music Festival and School. Festival President & CEO Alan Fletcher and Artistic Administrator Asadour Santourian discuss the origins and planning behind this programming concept. For more information, click here. 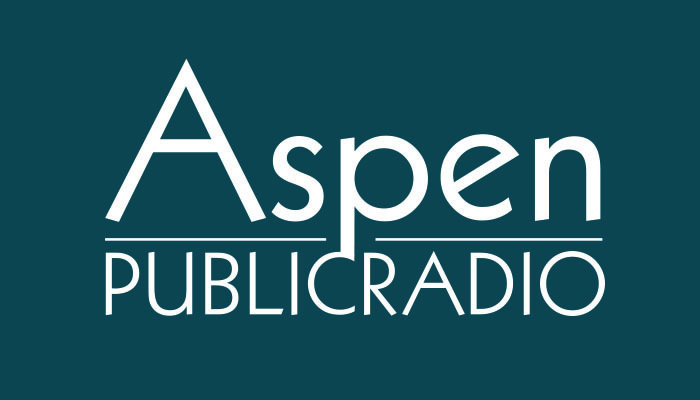 Aspen Music Festival President and CEO Alan Fletcher discusses this season's emphasis on the music of Benjamin Britten (1913-1976). For more information, click here.